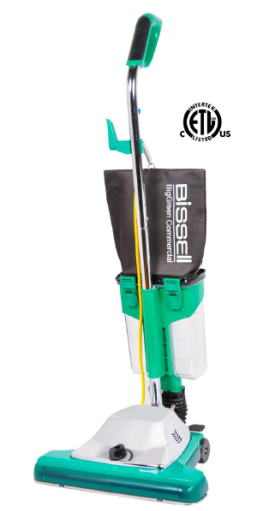 Powerful 1000-watt dual motor deep cleans in just one pass. 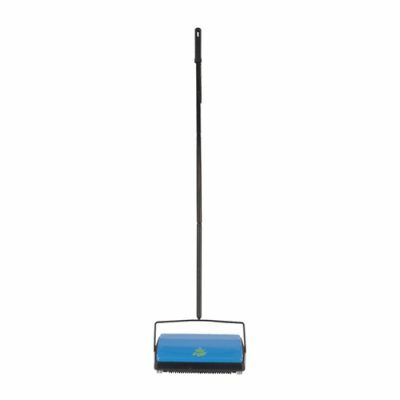 Telescopic wand and stretch hose extends more than 9 feet for convenient above-the-floor cleaning. Dual-wall disposable bag holds up to 6.16 quarts of dirt. 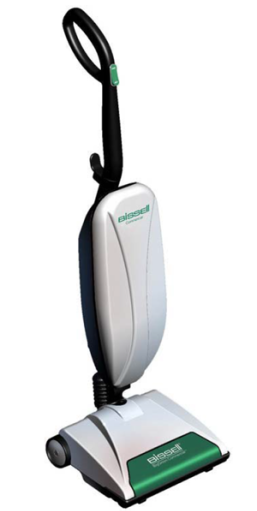 Roller brush motor automatically turns off protecting the carpet when the tools are being use. 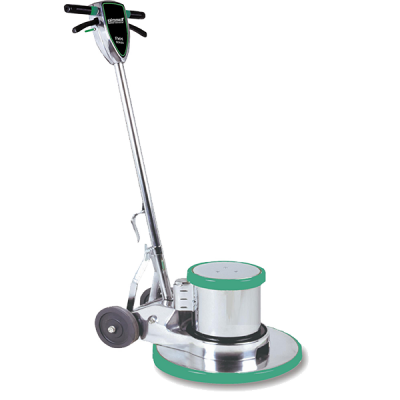 14″ or 18″ cleaning path for faster cleaning. 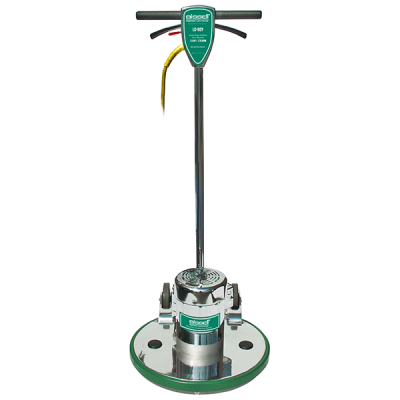 Electronic sensors detect a broken belt or blocked air flow. Convenient modular component system requires no tools to disassemble. 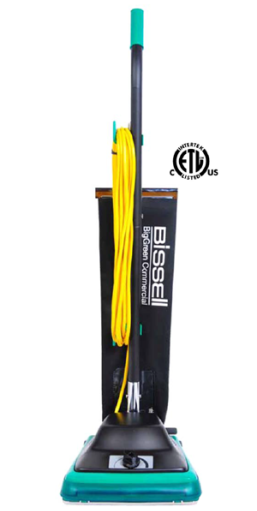 Easy to trouble shoot a blockage or repair. Balanced center of gravity prevents tipping when using accessories. 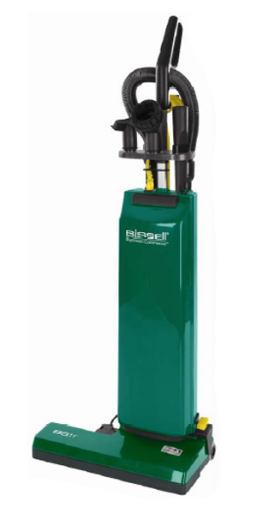 ​High efficiency filtration includes motor inlet filter and dual wall disposable bags.